Frank Robinson, the first African American manager in MLB history and Baseball Hall of Famer passed away at the age 83. 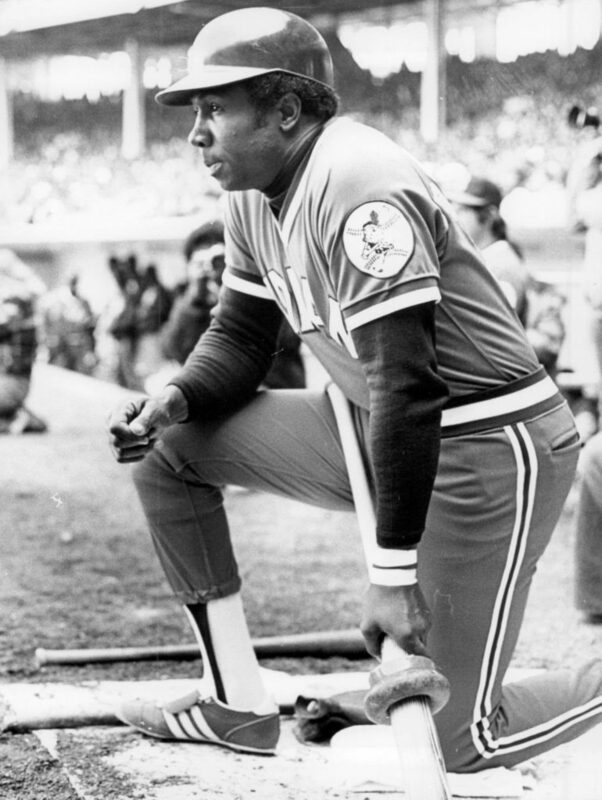 BEL AIR—Frank Robinson, 83, the first African-American manager in Major League Baseball passed away on Thursday, February 7 of bone cancer at his Bel Air residence. Robinson was the only player to ever win MVP in both baseball leagues. Robinson was an outfielder, a first baseman, and hitter who ranks 10th in career home runs, with a total of 586. In 1966, he won the Triple Crown with the Baltimore Orioles. In 1975, he became the first African-American manager in MLB history with the Cleveland Indians. He received his first MVP title in 1961, as a member of the Cincinnati Reds organization. He played for the Reds from 1956-1965, the Baltimore Orioles from 1966-1971, the Los Angeles Dodgers in 1972, the California Angels from 1973-1974, and the Cleveland Indians from 1974-1976. As manager, Robinson was with the Indians from 1975-1977, the San Francisco Giants from 1981-1984, the Baltimore Orioles from 1988-1991, and the Washington Nationals from 2002-2006. Robinson coached the California Angels in 1977, the Baltimore Orioles from 1978-1980, the Milwaukee Brewers in 1984 and the Baltimore Orioles once more from 1985-1987. Robinson was a 14-time All-Star for the league and served in a number of executive positions for MLB, ending as Honorary President of the American League. In 1961, Robinson married Barbara Ann Cole. They have two children together. Robinson is survived by his wife and children.